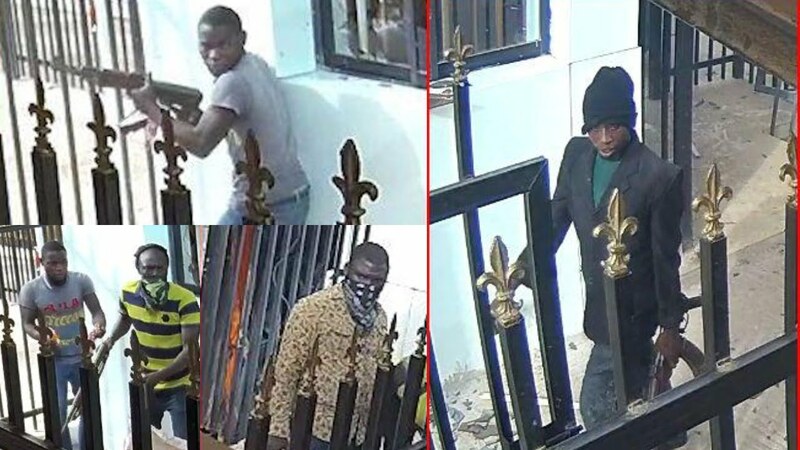 The trial of the five suspects involved in the Offa bank robbery in April 2018 continued on Friday at the State High Court sitting in Ilorin, the Kwara State capital. During their arraignment before Justice Halimah Salman, the suspects told the court how their confessional statements were obtained by the police. The first suspect, Ayoade Akinnibosun, in his testimony, told the trial judge that he gave his statement under duress and not voluntarily. He explained that he was tortured and shot in two legs, alleging that the police asked him to implicate the Senate President, Bukola Saraki, but he refused. 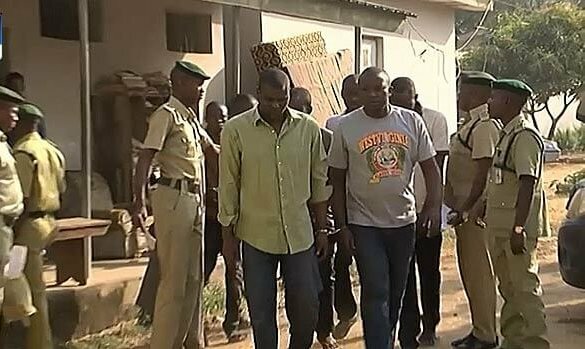 Akinnibosun claimed that five men were shot dead in his presence and that of other suspects, in order to force them to do the bidding of the police. He alleged that he was forced to sleep on the spot where the men were killed, adding that his hands and legs were tied for days. The suspect also told the trial judge that six hefty stones were placed on his back and denied food for nearly one week while he was being tortured. He said they were kept inside the generator room at Police Headquarters Abuja while a dismissed police officer, identified as Michael Adiukwu, was brought to identify them if they were part of the robbery gang. According to Akinnibosun, the man denied knowing them and was shot dead on the spot. Afterwards, he said he was shown an already written statement which he was asked to sign and agreed to do so for fear of being killed. The suspect insisted that whatever he said during the parade of the press conference was written for him to memorise and confess to the public. He claimed that the police warned him not to implicate them that the statement was made under duress. Akinnibosun told the trial judge that he was given a four-page statement to sign but he could not because his fingers were not functioning due to torture. He said one of his fingers was placed on the documents for thumb printing and his request to read and go through the statement was turned down. After giving his testimony, the suspect was cross-examined by the prosecution counsel. Meanwhile, the defence counsel, Mathias Emeribe, asked for further medical checkup to determine if the wounds Akinnibosun sustained were truly from gunshots. Justice Salman, however, turned down the request until proper trial. The second accused, Ibikunle Ogunleye, was thereafter called to the dock and he corroborated the first accused, Akinnibosun’s testimony of how he was tortured and how Michael Adiukwu was killed.